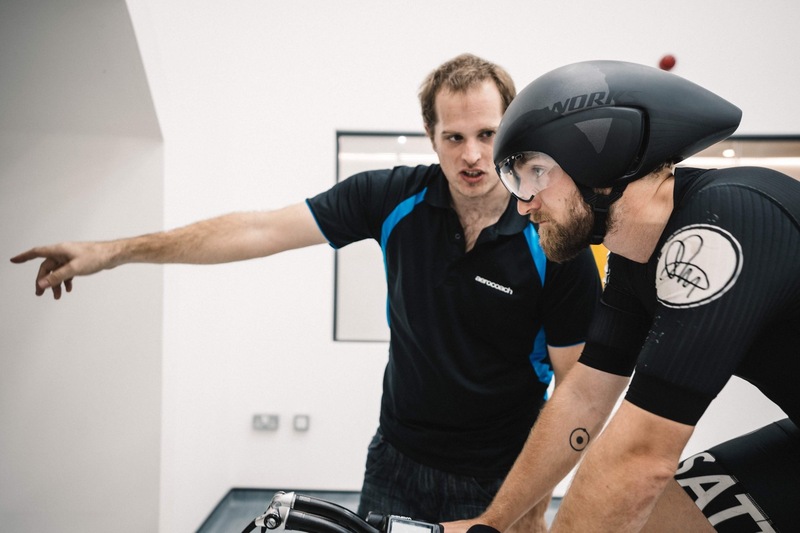 Our test sessions take place in wind tunnels, indoor and outdoor velodromes, where you and the analyst work together to find the optimum mix of aerodynamics and comfort. Using an integrated approach of aerodynamics, physiology and biomechanics, we will help you achieve a fast, rideable position for your target goals. 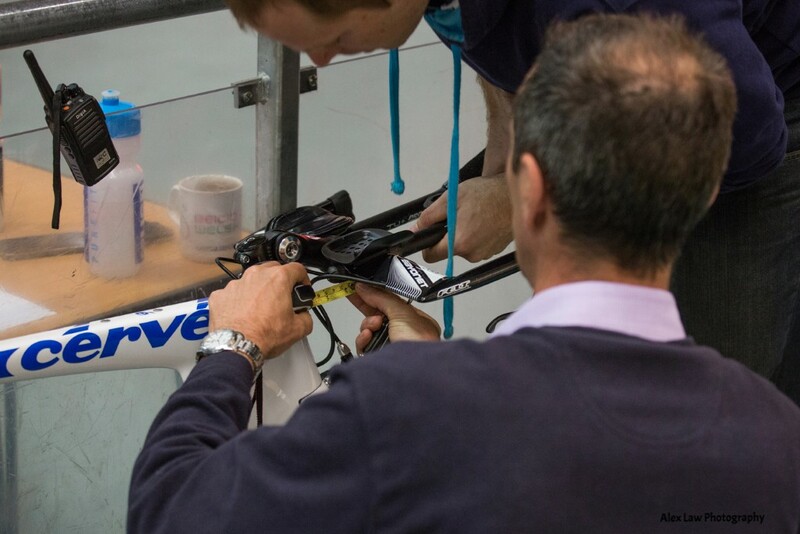 With over 650 riders tested, making sure you're as aerodynamic as possible is crucial for cycling performance! 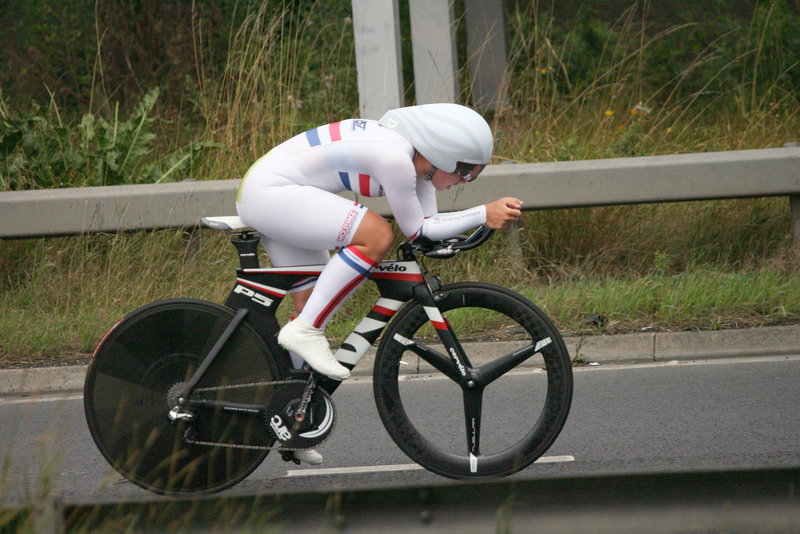 In cycle racing the major resistive force acting on the bike & rider is aerodynamic drag. Other forces include rolling resistance and the effect of gravity, which become more important as the steepness of the road increases. We measure aerodynamic drag in CdA, which consists of two factors: your frontal area (A, measured in m 2) as well as the drag coefficient of the shape (Cd, a dimensionless value). These two combine to give a CdA in m2. The lower your CdA the more aerodynamic you are, and the faster you can ride with the same power output. 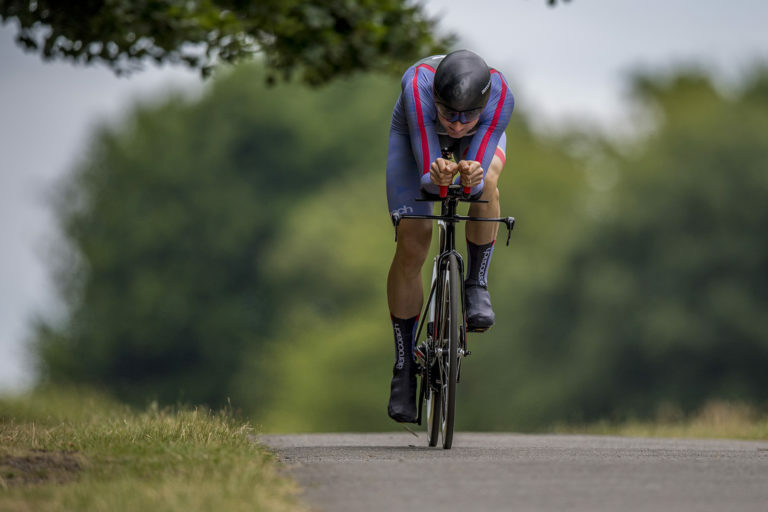 A small reduction in aerodynamic drag can have a large impact on your race performance - for example a rider completing a 25 mile/40km time trial in 1hr will reduce their finishing time by around 30sec for just a 2% reduction in their CdA. Longer events such as Ironman triathlon bike legs (112 miles/180km) can see many minutes worth of savings with better positioning and equipment. In AeroCoach sessions typical CdA reductions are between 5-15%, resulting in large performance improvements of 15-35w . 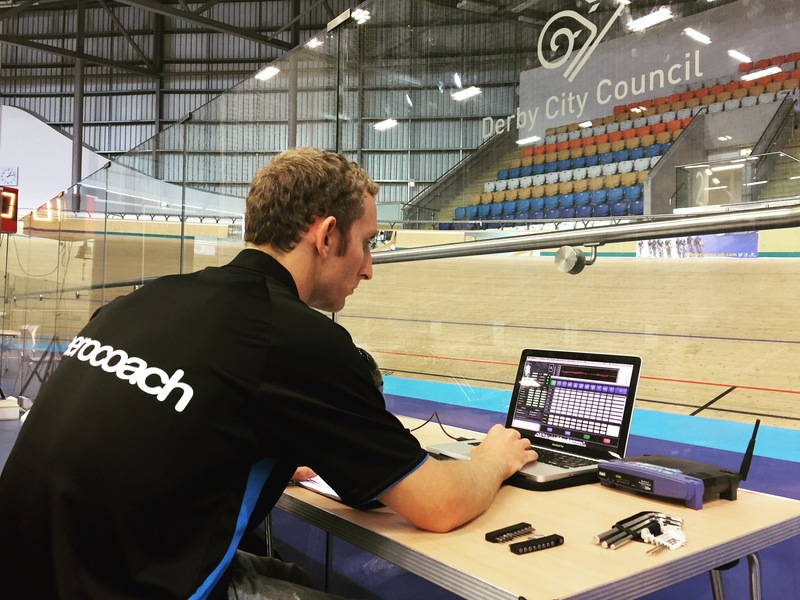 AeroCoach offers test sessions in various locations, ranging from wind tunnels to indoor and outdoor velodromes. At the velodrome and the wind tunnel there are also options to share a test session with another rider. For indoor velodrome sessions, the Garmin Track Aero System enables us to live track your aerodynamic drag (CdA) and gives instant feedback as to whether different positions or equipment changes are faster or slower. 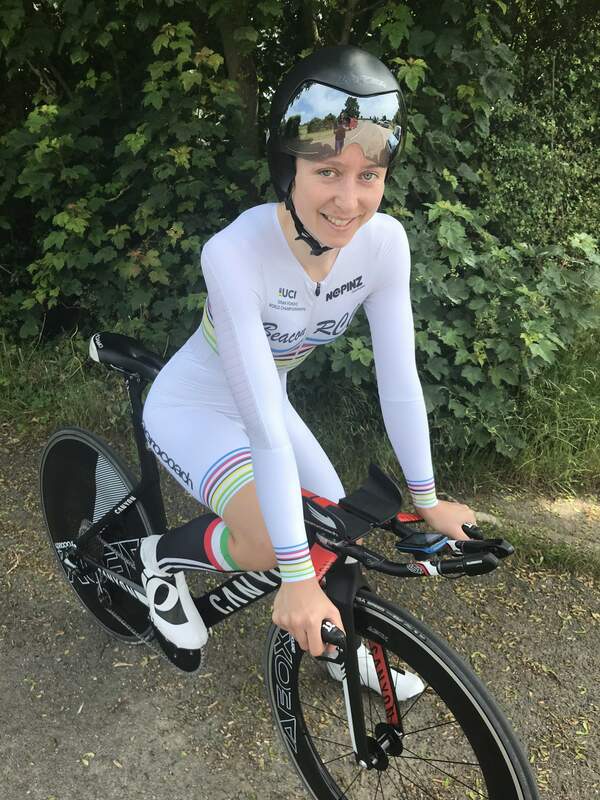 Outdoor sessions are completed with a data analyst track side, evaluating your data using AeroCoach custom software and hardware as changes are made to you and the bike. When you arrive at the test location you have a briefing with the test analyst before starting your warm up. 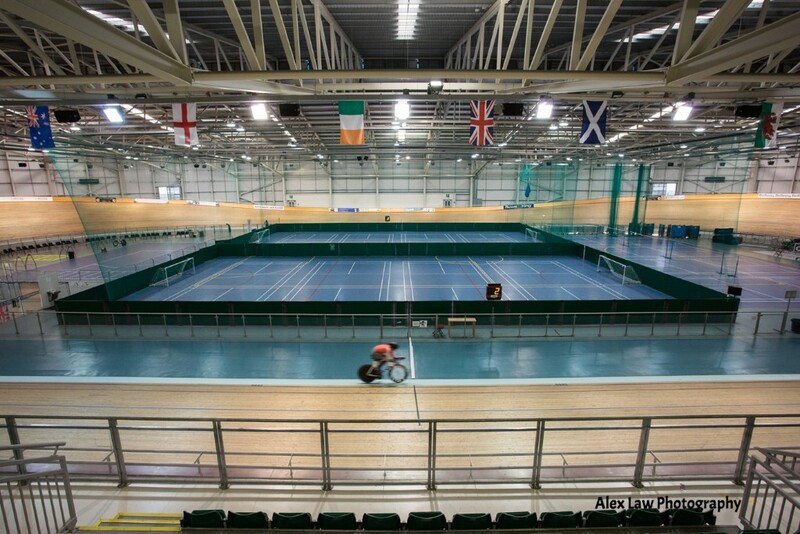 If you're at a velodrome, there's no need to worry if you've not ridden track before! Many riders coming to AeroCoach sessions are new to the track but the process is very simple and you don't ever ride high up the banking. During the course of the session you complete a number of runs - each run consists of pedalling intervals (wind tunnel) or laps of the track (velodrome) where we have changed something about your equipment or position. For example we may change your aero helmet, or make an adjustment to your saddle or handlebars. Each run will provide us with data that is compared to your starting position to see how the change has affected your aerodynamic drag. The goal of the session is to get you into a faster position with the best equipment setup - this is not always the position that results in the lowest aerodynamic drag. We have experience with hundreds of riders and know that power production is key, not just a super low CdA. 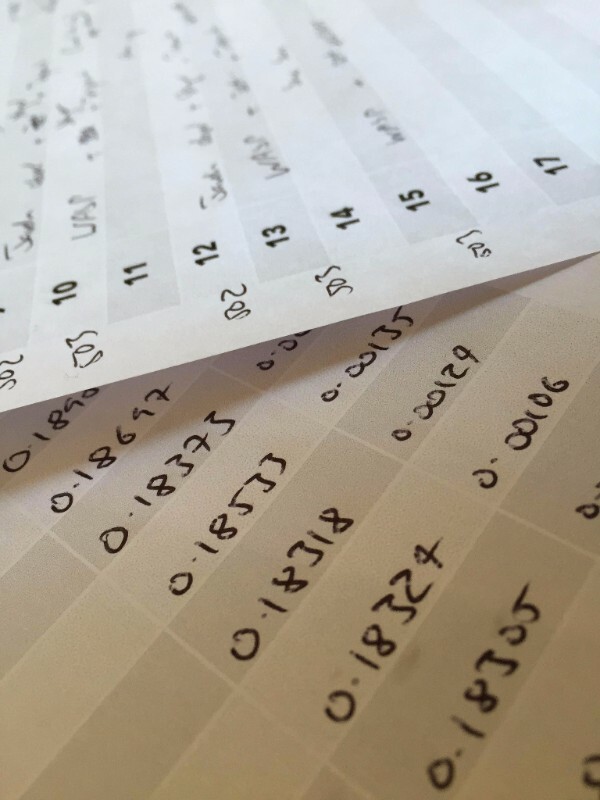 At the end of the session you have a debrief with the test analyst, explaining the results and answering any questions you may have before your report is prepared.